Kosher Honey Comes with a Blessing. Star-K Certified Kosher Honey. Kosher Honey comes with blessings. While honey by it’s nature is kosher, certified Kosher honey, the kind that is acceptable for use among Jewish communities, is only Kosher when an organization like Star-K says so. Check their database and search for ‘honey’ and ‘waxing kara’ and you will see that we’ve gone through the certification process and have become kosher certified. Summer 2017, we went through the certification process for all of our varietal and artisanal Eastern Shore Honey. Certification by Star-K came about after weeks of emails, phone calls, and inspections of our production facilities. Currently, we have 15 varietals of kosher honey suitable to every need and taste. 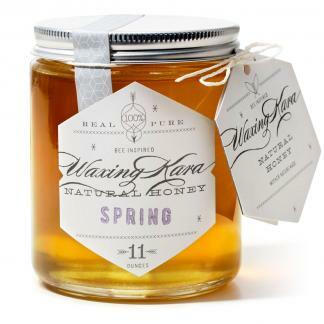 At Waxing Kara, our honey is pure, raw, and minimally filtered. Being free from additives contributes to kosher certification. Having a Honey House that does not allow outside food in the processing area contributes to kosher certification. Kosher foods are designated as being milk, meat or parve (neither milk nor meat). Our honey is designated parve because it is not derived from milk or meat. Honey is a central part of Judaic culture, and has been since the writing of the old testament where Israel is described as the land of milk and honey. Historically, honey symbolizes strength, survival, and of course, sweetness. We couldn’t agree more! The most popular time of the year to consume honey is the Rosh Hashanah. It is during this time of year that we dip both apples and challah (bread) into honey. It was believed that apples, a symbolic biblical fruit (think: garden of eden) possess healing powers and honey represents hope in a sweet new year. A fun fact: bees themselves are not considered kosher…but their honey is! This can be a little confusing, since honey comes from bees. They transport plant nectar in an extra storage stomach to carry to the hive. However, much of the process of creating honey happens within the comb itself, making the final product kosher. Some of our most favorite kosher honey comes straight from our Kent Island farm. Autumn and Spring are wildflower varietals that are named for the seasons in which they are collected. 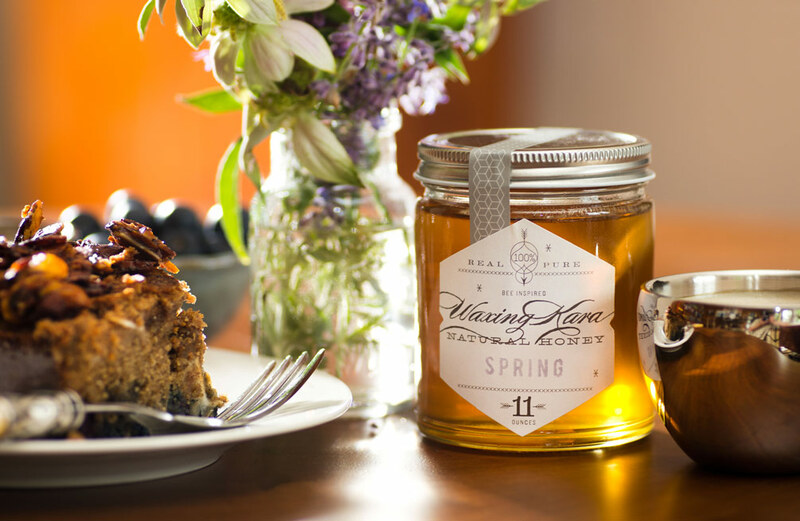 Spring Honey is light, floral, and grassy-perfectly reminiscent of the season. 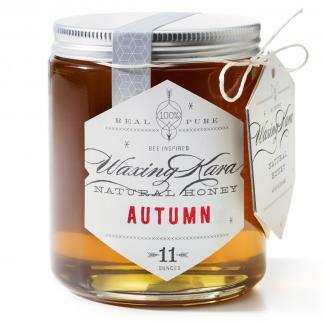 Autumn Honey is earthier and rich, with a sweetness that reflects the asters, goldenrod, and daisies of the later months of the flower season. Not sure what to do with Kosher Honey? Try using our delicious honey in your favorite recipes. On our blog we post weekly creations for anyone to try. Eastern Shore Honey is so useful in desserts, main courses, and even your favorite cocktails! It’s healthier to use than processed sugar, and is loaded with micro-nutrients and antioxidants.